With multiple tool attachments, as well as extension options, it’s everything your prized garden could ever need – well almost. 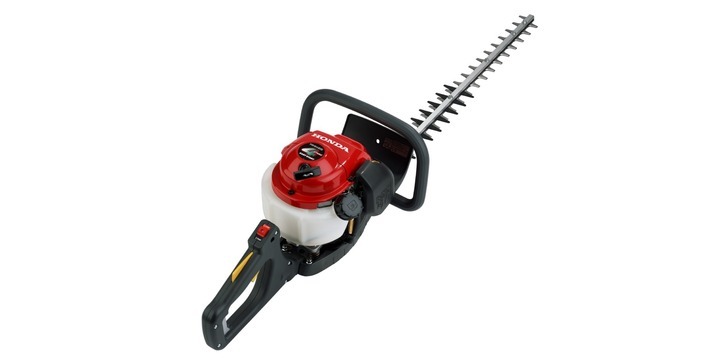 This attachment makes light work of dense foliage. 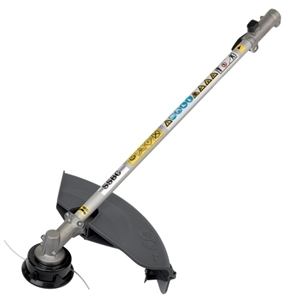 The semi-automatic line trimmer head feeds the nylon thread easily by tapping it on the ground. The head, five inches in diameter, will hold over 56% more line than a traditional one, too. The small cutter that snips the line is made of metal whereas some other manufacturers’ use plastic. 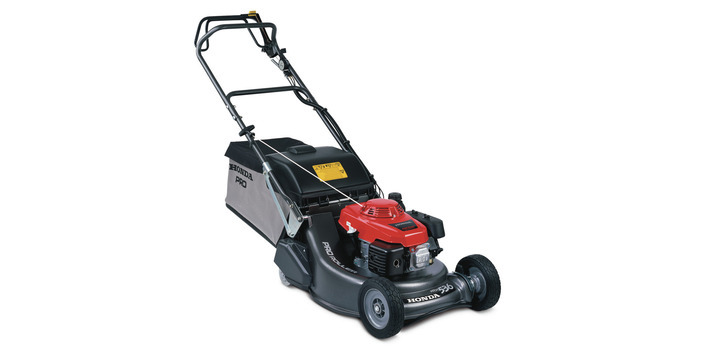 The fact Honda’s is made of metal means it can be sharpened – essential for professional use. 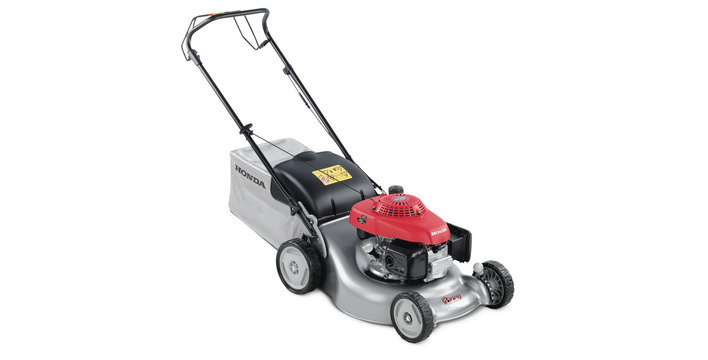 Honda’s unique safety guard makes it simple to swap the nylon head for a sturdy three-tooth blade which is ideal for tackling thick bushes. But don’t worry, this doesn’t mean you need to buy an additional guard, as the lower part is easily removed and reattached after changing the head.